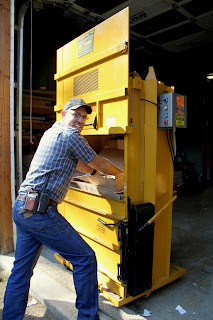 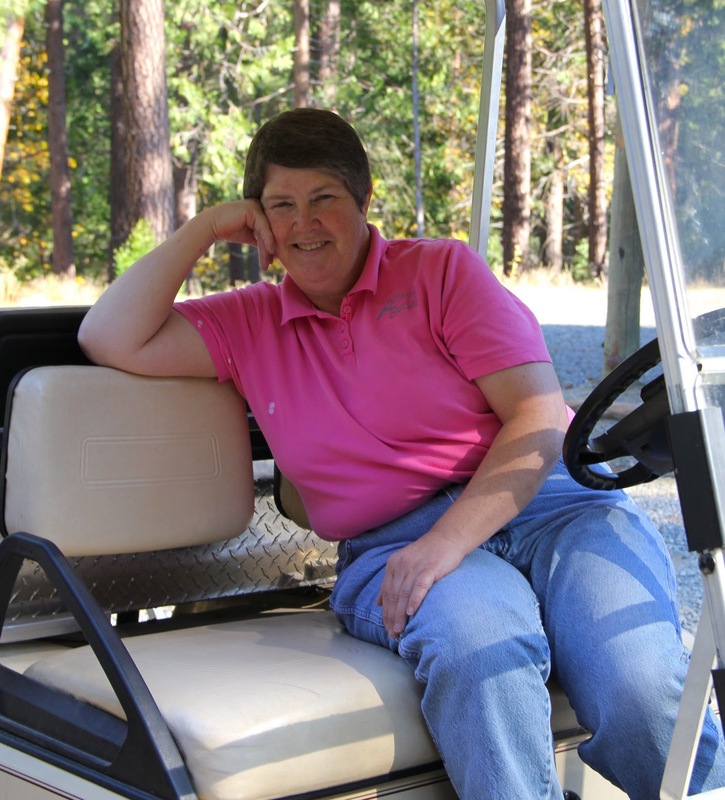 Camp Wawona is proud to announce its new "box crusher". 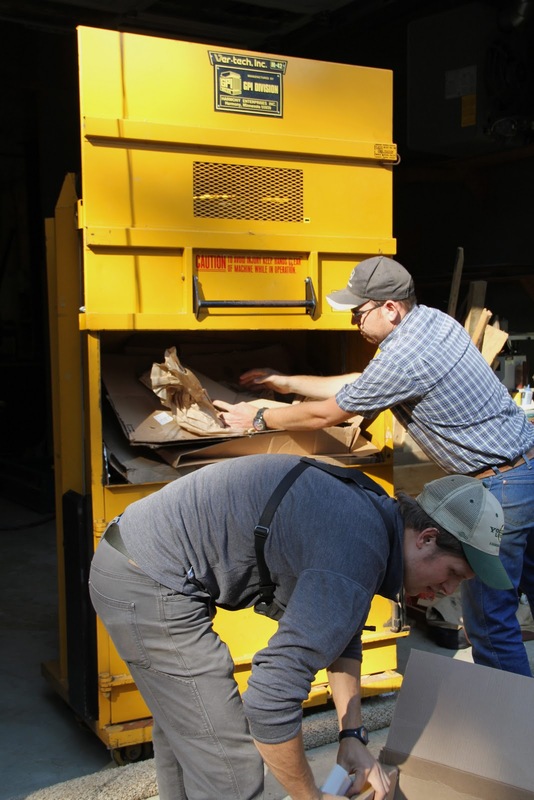 Saving both money and time, this cardboard compactor is well appreciated! Hey, there's no shame in being excited about the box crusher. That thing looks awesome.